Almost every time we travel together, my travel buddy & I try to stay at a Marriott (or Marriott-affiliated) hotel. My buddy is a gold-status rewards card member at Marriott, so we are usually able to get free nights at our hotel with all of the points we save up. On this trip, we were able to score one free night of stay. That’s surely a nice way to start off our vacation. We didn’t check-in to our hotel until around 11:30 at night, & we were starving from a lack of dinner. Most of the nearby restaurants & bars were already closed (& had no idea there was a 24hr Subway deli just 1 block down the street from us), so we ended up eating 2 crappy Lean Cuisine microwave dinners from the hotel snack shop. The next morning we woke up, bright & semi-early, ready to take on PDX by foot. Yes, we were brave foolish enough to trek the fair city of Portland just by walking, & it was the best decision we ever made. 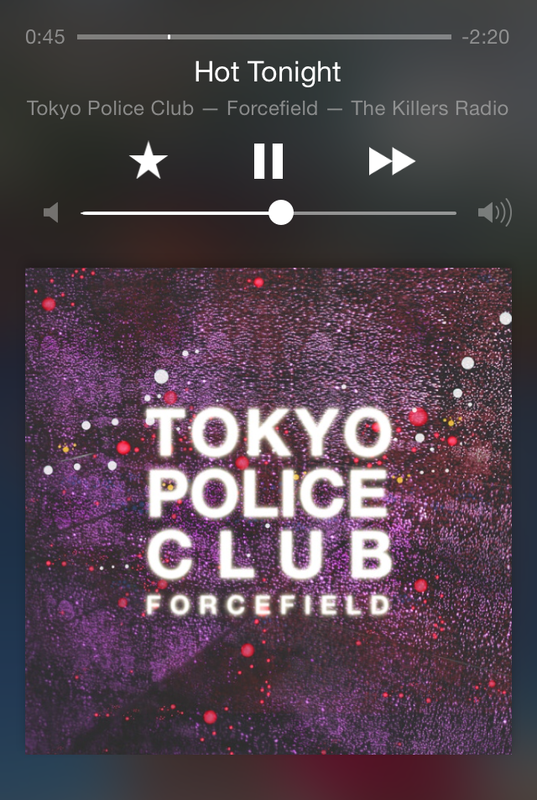 It really forced us to look at the city in ways we never could if we were merely gazing out of a car window. Sure, we can travel farther by car, but everything we wanted to see & do was within reach from our hotel by public transportation. We took the bus & street car/tram only once during our entire trip; the rest of the time we walked. Only on our second-to-last day did we actually cave in & rent a car. We were planning on exploring East Portland & knew we couldn’t cross the bridge & explore that part of town in one day alone, so we rented a car for one & a half days. We had originally planned on using the car rental service Car2Go, but had no way of signing up + retrieving our membership card within the duration of our stay, so we rented a car the traditional way through Dollar Rental. For those who don’t know what Car2Go is, the easiest way to describe it is like a hybrid between a car share & a car rental. Check out their website for a video & the complete rundown of how this all works (They might be in a city near you!). Car2Go only uses Smart ForTwo cars, which I can understand because Car2Go is owned by Daimler AG, which is the parent of Mercedes-Benz, which is the parent of Smart. 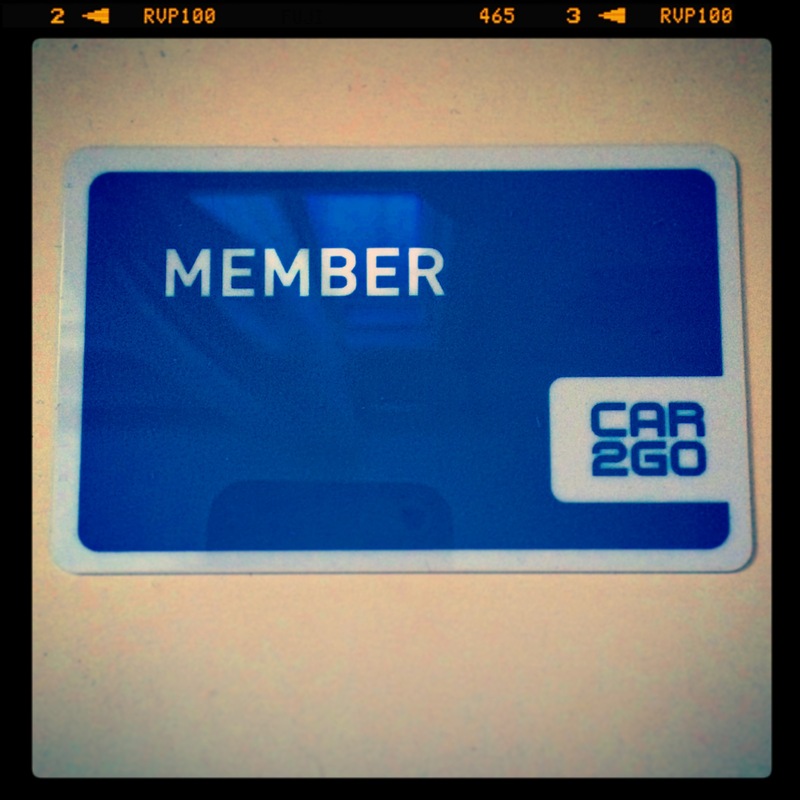 Our Car2Go membership card arrived in the post after we came back from PDX. Just as I had predicted (& planned), my travel buddy & I mostly ate, drank & spent time at the parks. I was hoping to go shopping (possibly for some Danner &/or Pendleton goods straight from the source), but the most shopping we did was for coffee beans. We also bought 2 coffee mugs, one from Barista Fine Roasting & one from Heart Coffee Roasters, to match our exisiting Stumptown Coffee mugs. We visited a different coffee roaster everyday & definitely got our caffeine fix, but we didn’t visit as many beer breweries as we had originally planned. However, we did indulge in quite a bit of beer during our PDX stay. 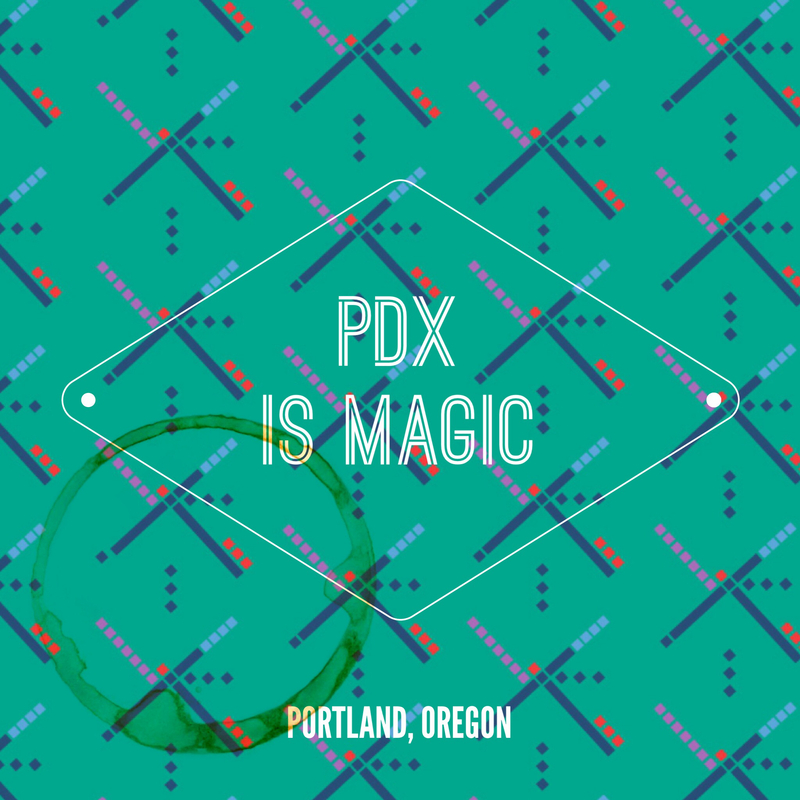 Eating in Portland is a very exciting experience, especially for foodies & food lovers. No matter where you turn, there will be at least 5 restaurants within 1 city block at all times. Trust me when I say YOU WILL NOT GO HUNGRY IN PDX. I could not believe how many restaurants, breweries, cafes & coffee roasters I passed by; I felt as though there were more eateries, roasters & breweries than there were retail shops & each place offered a different variety of food or drink. The popular trend in PDX: locally sourced, made-from-scratch & farm-to-table ingredients. We’ve got the same foodie trend happening here in San Francisco, but PDX really took it to another level making the food feel really homey & comforting…not upscale hipster & uppity like in SF. Even if it’s craft, or small batch, or hand-made, in PDX the food feels like small hometown cooking & the cocktails are anything but pretentious. So, we didn’t just hang around the downtown city areas & stuffed ourselves silly. We also, as I had planned, visited many of PDX’s illustrious parks. I didn’t just want to sit around & drink coffee/beer all day. I wanted to do as the locals do & just chill at the park on a hot day, & boy were the days H-O-T!!! We hung out around a few of the smaller parks, but spent a majority of time at the Lan Su Chinese Garden, International Rose Test Garden, & Japanese Garden (& took the most photos there). The Japanese Garden & International Rose Test Garden were a bit far from our hotel, so we walked to Providence Park Stadium (home of the Portland Timbers MLS team), & took the free bus to the gardens. On the way back, we took the bus back to Providence Park Stadium, & from there, slowly walked back to our hotel’s neighborhood.